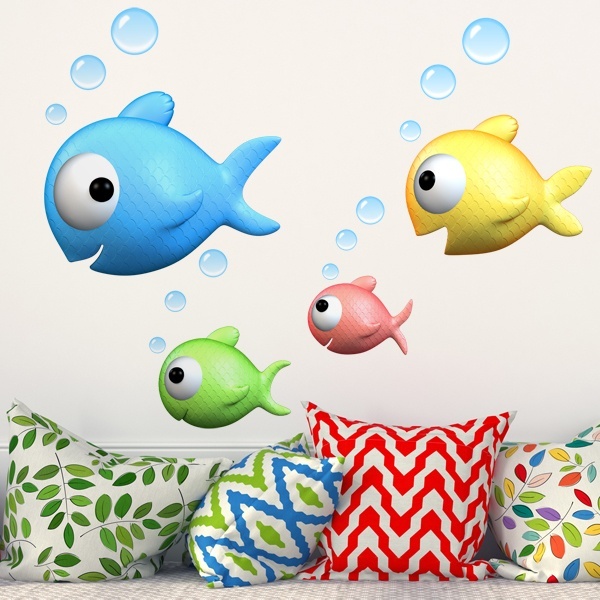 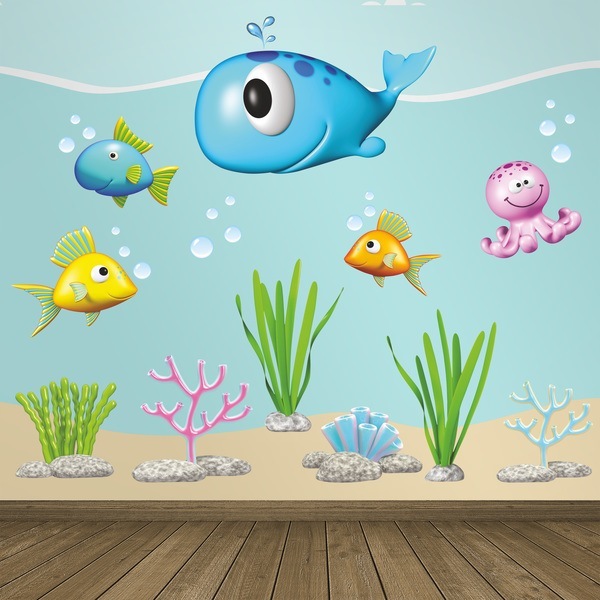 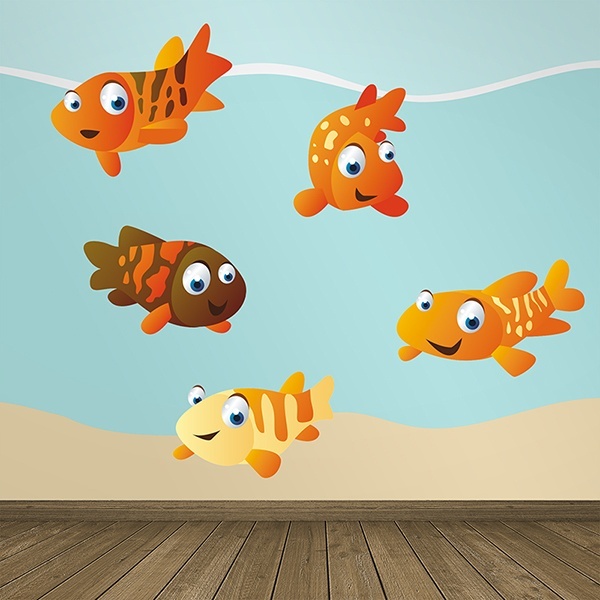 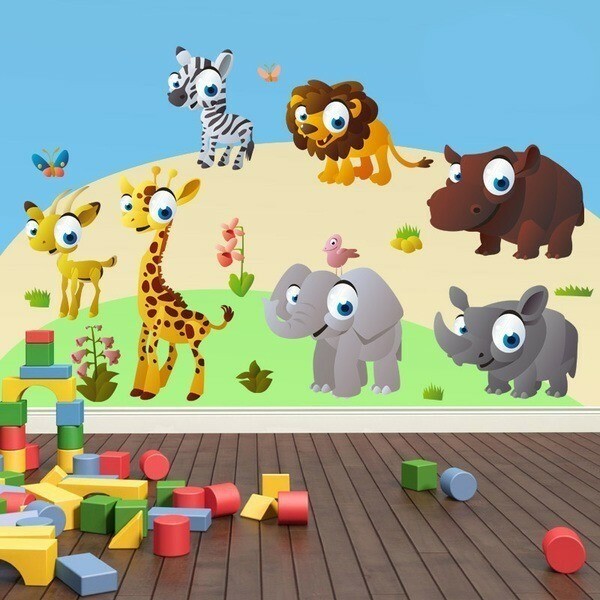 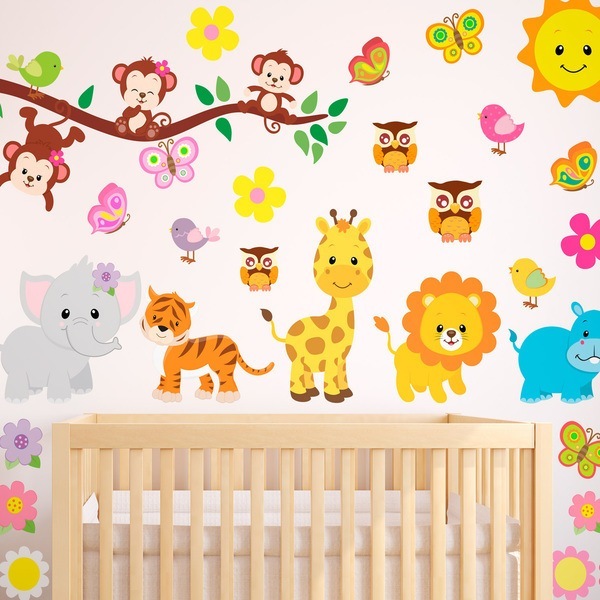 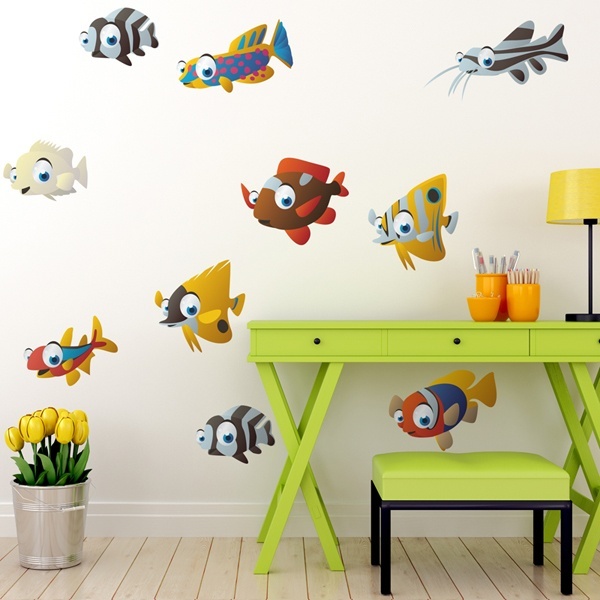 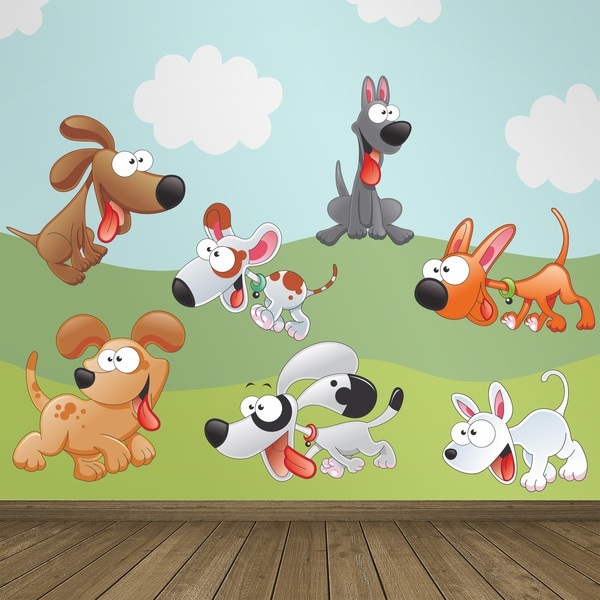 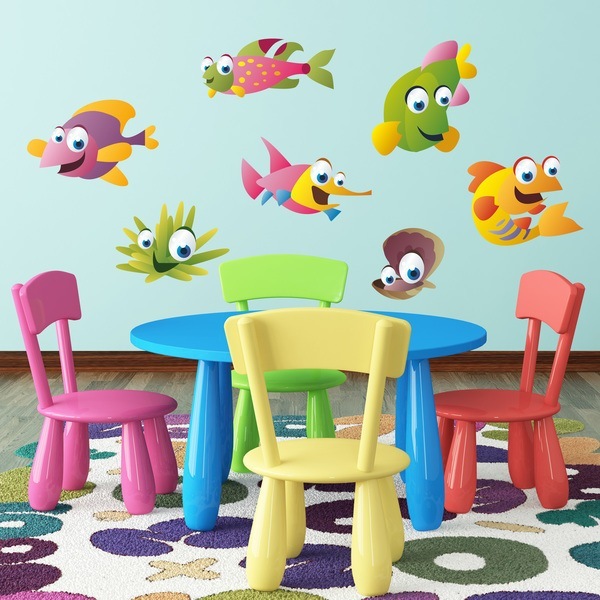 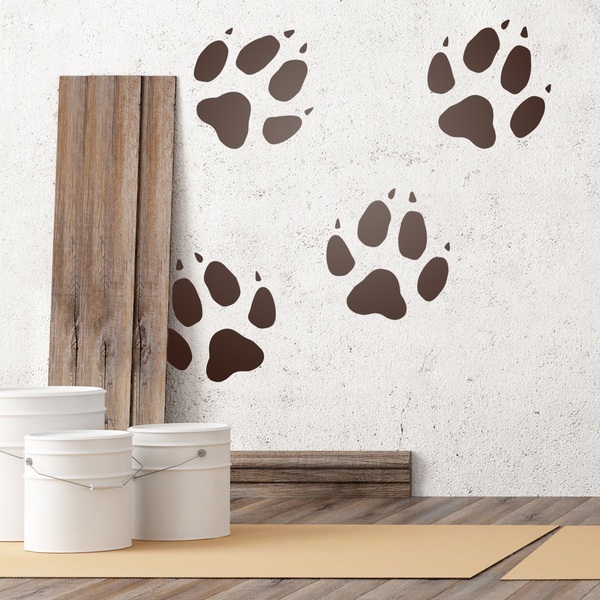 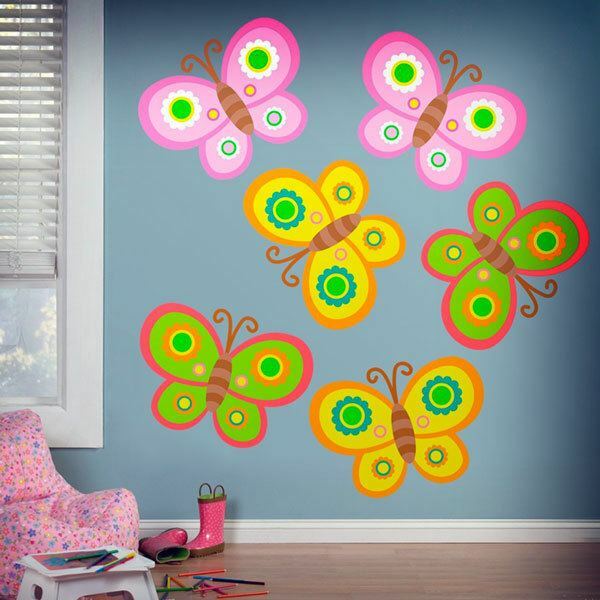 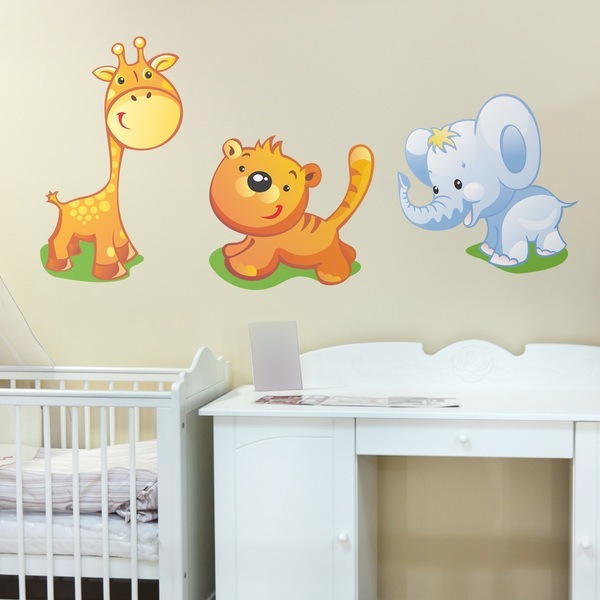 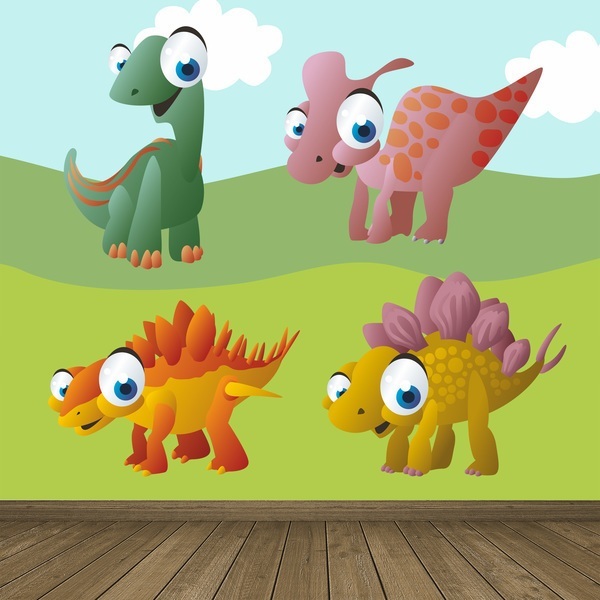 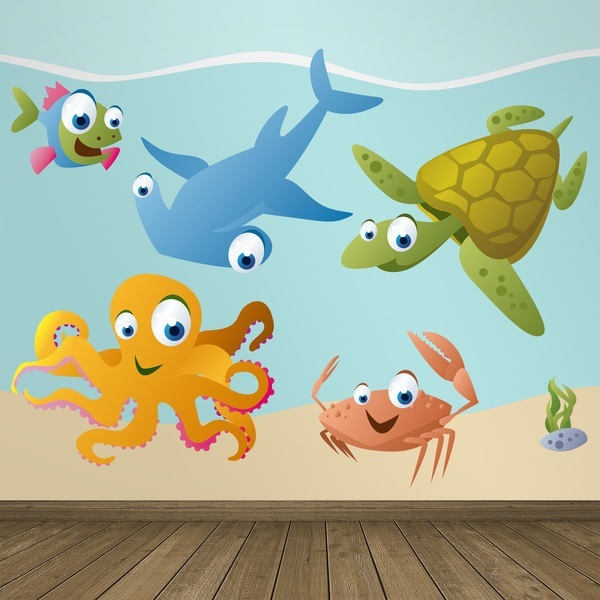 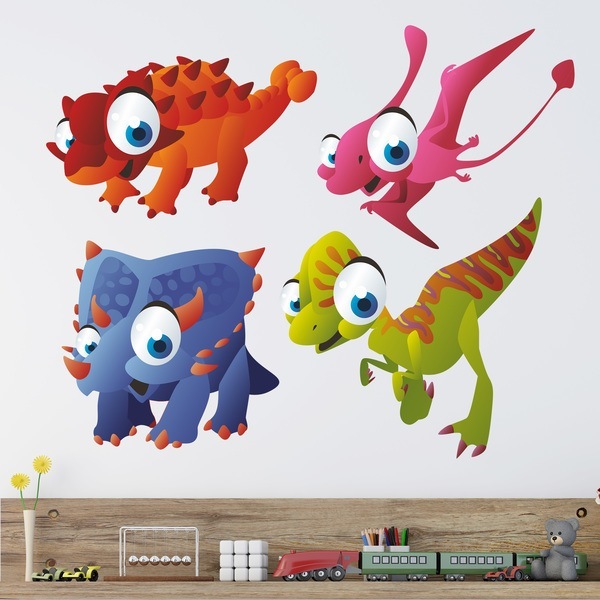 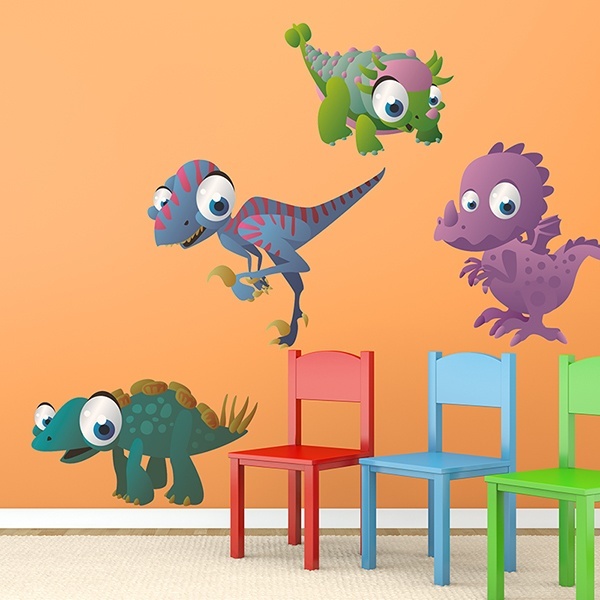 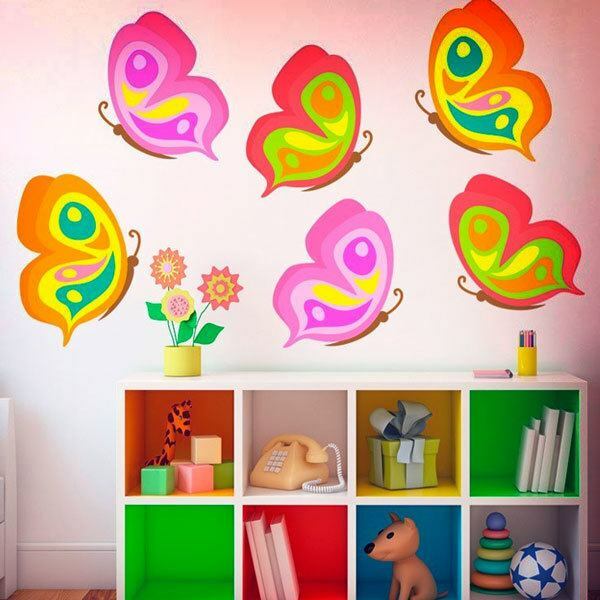 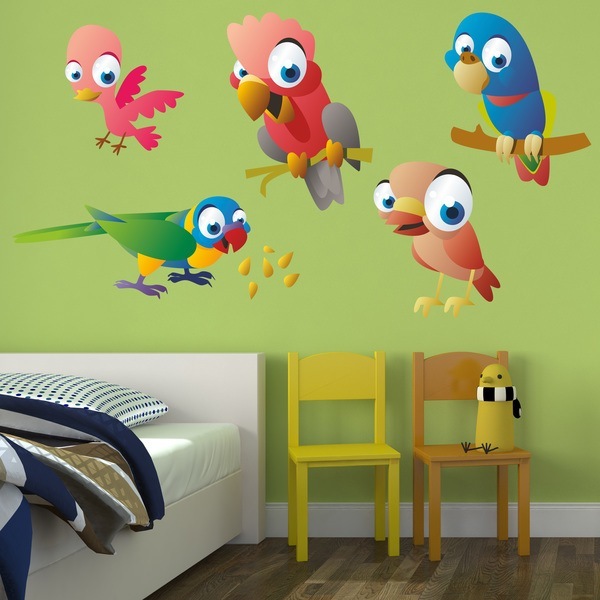 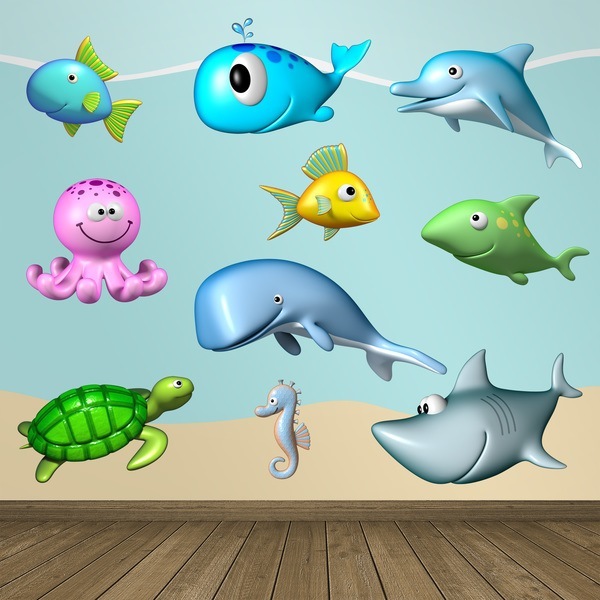 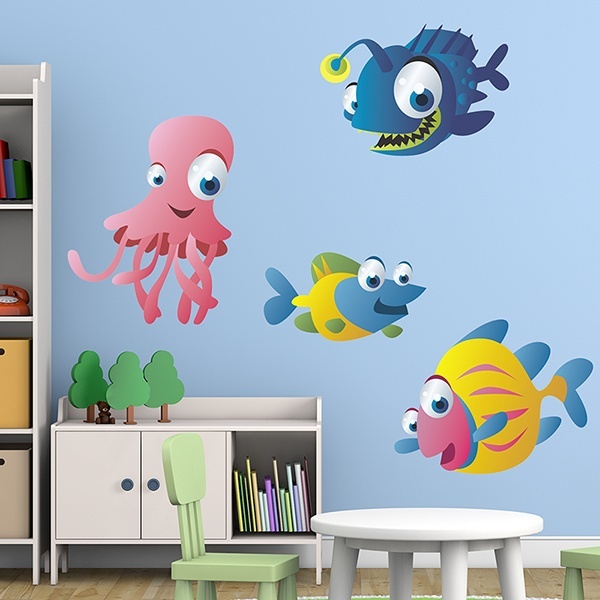 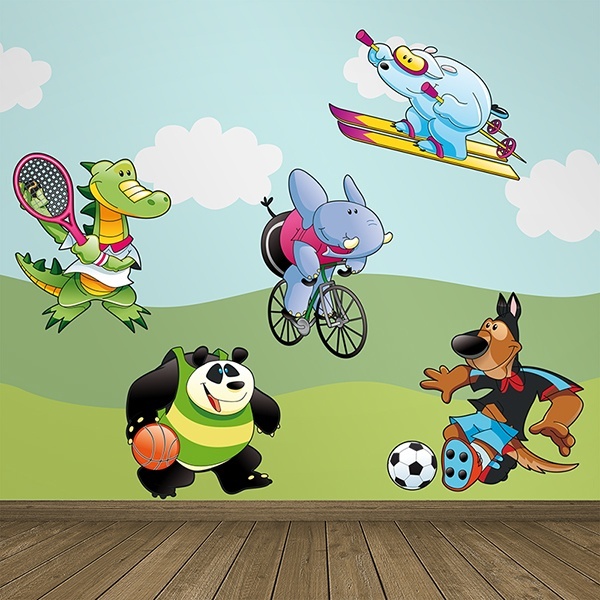 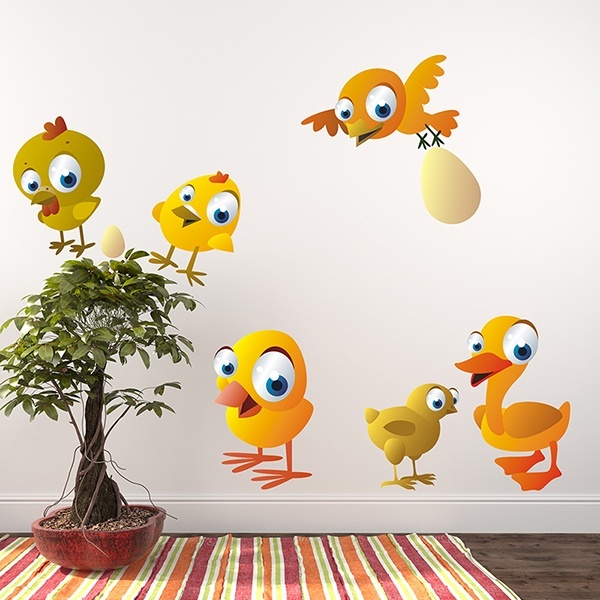 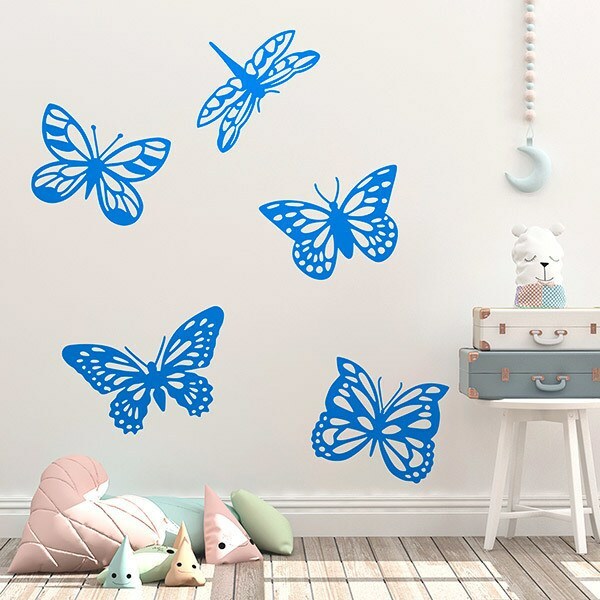 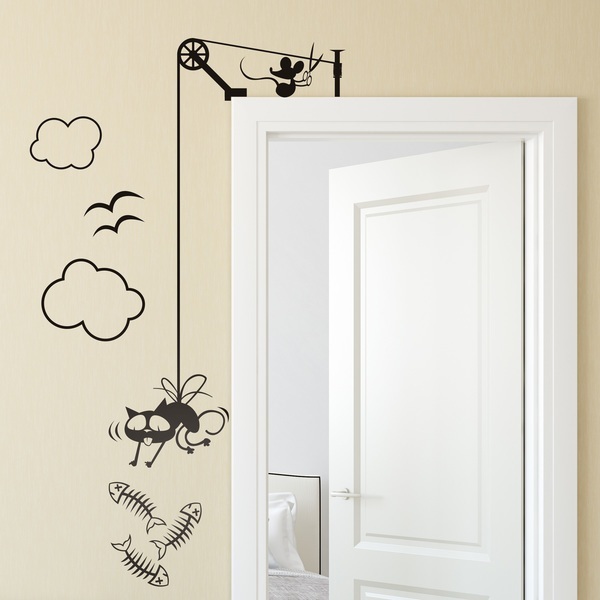 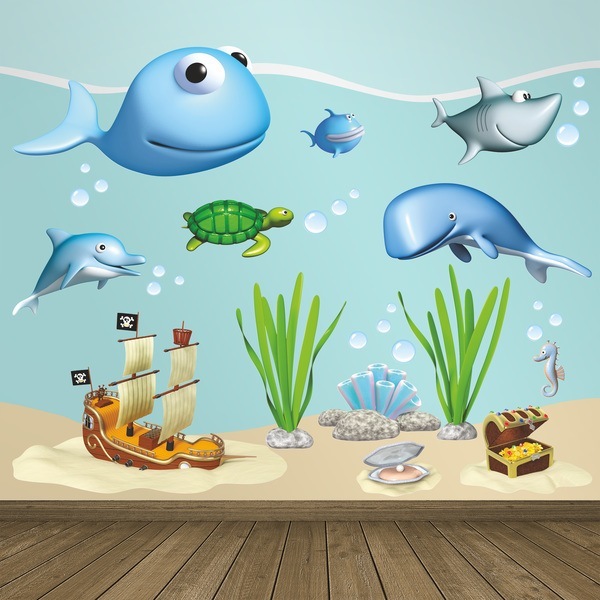 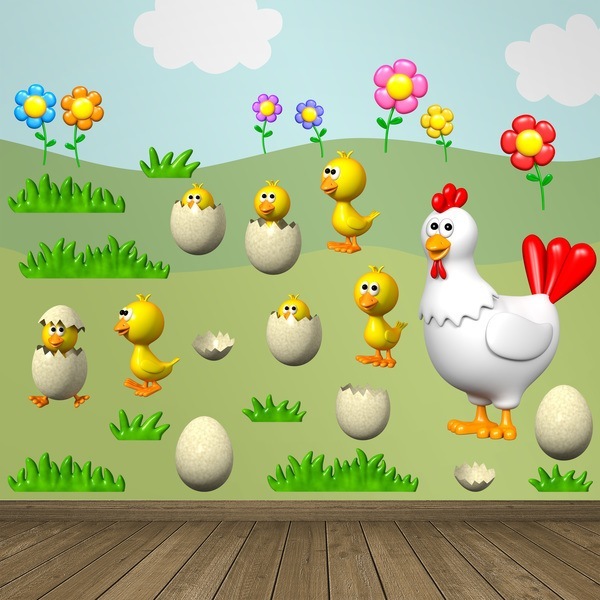 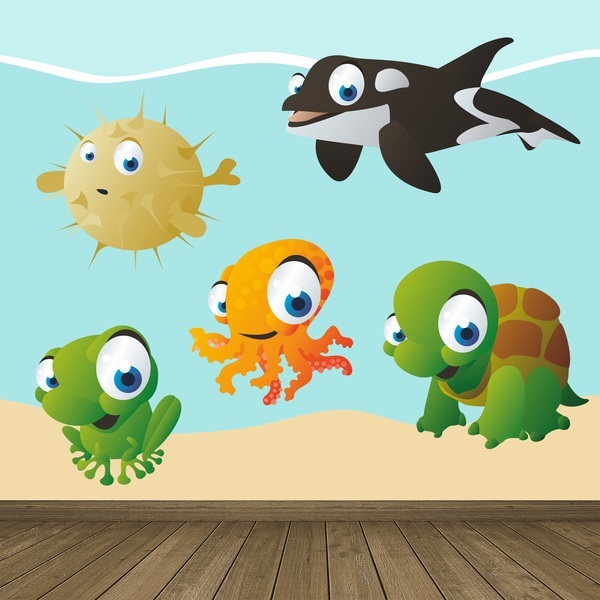 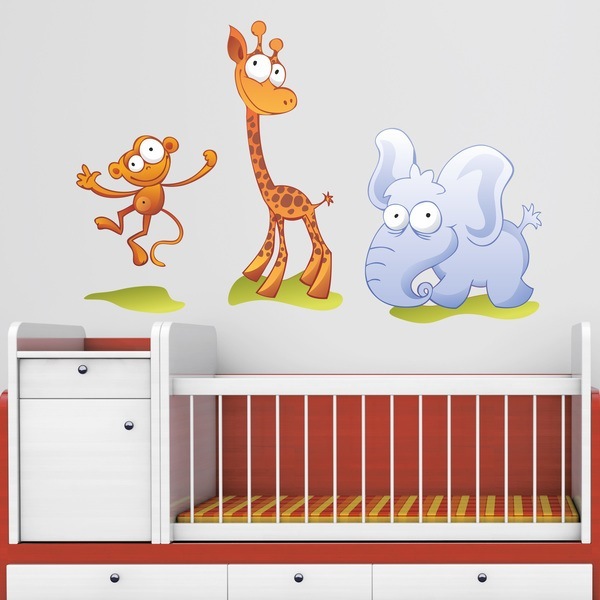 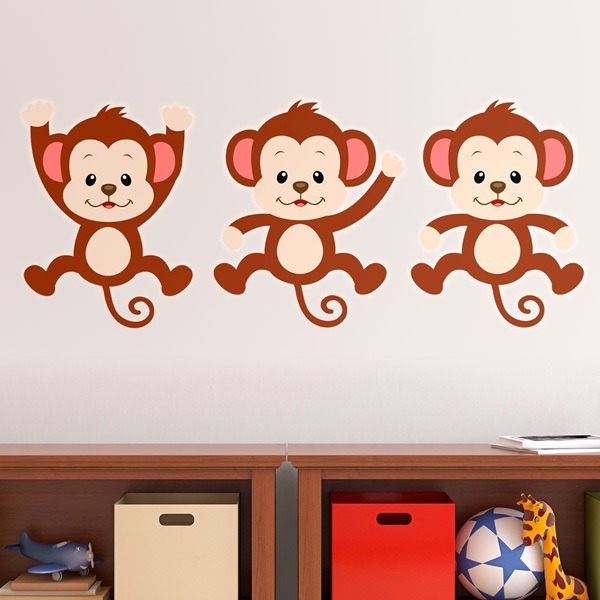 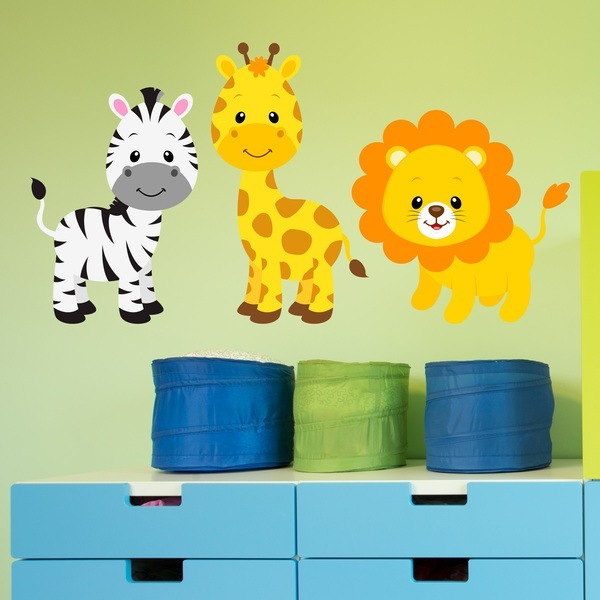 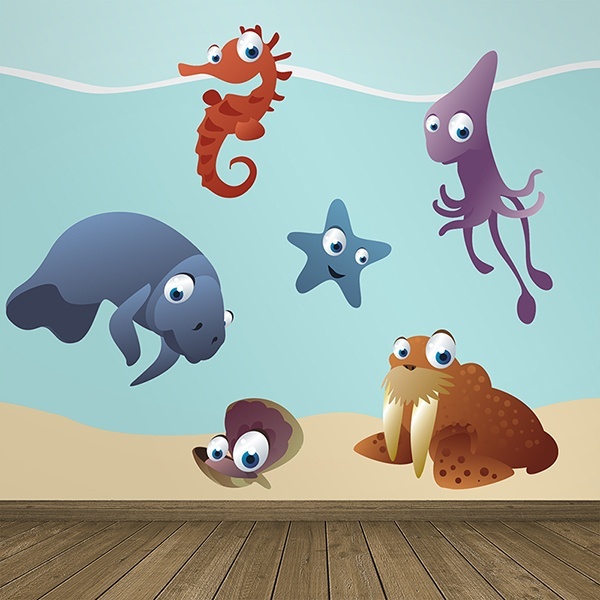 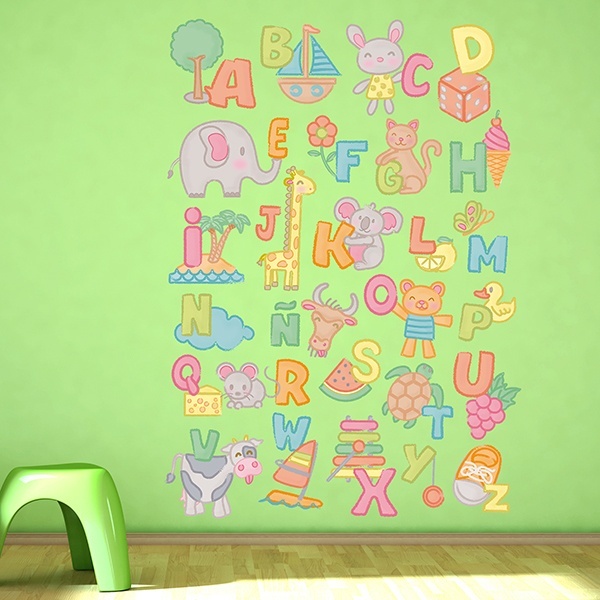 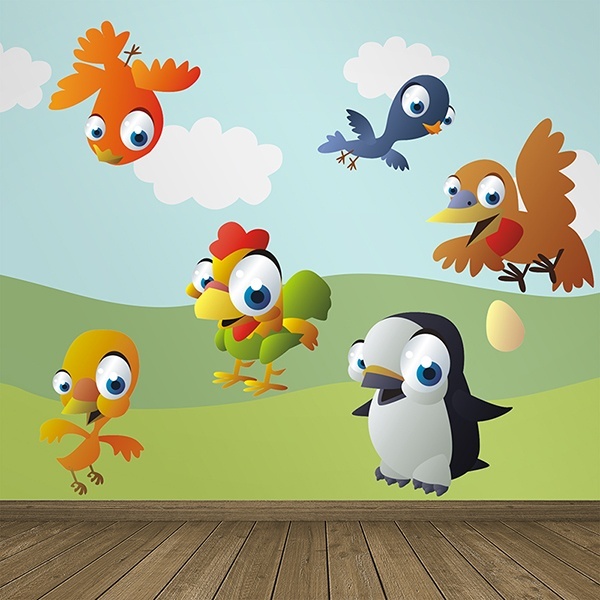 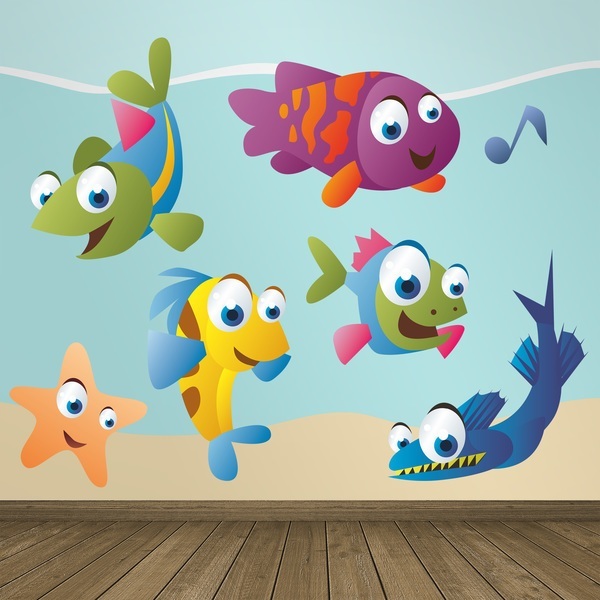 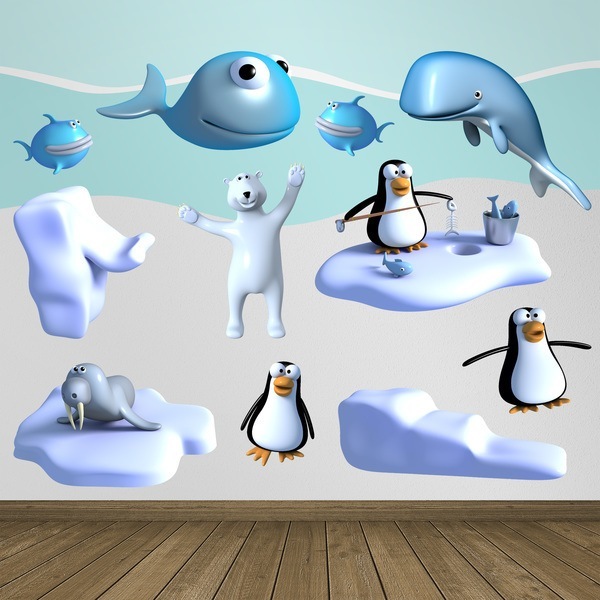 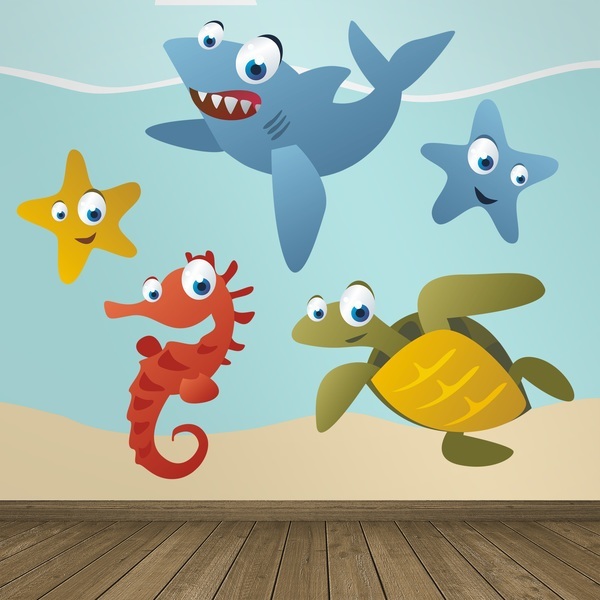 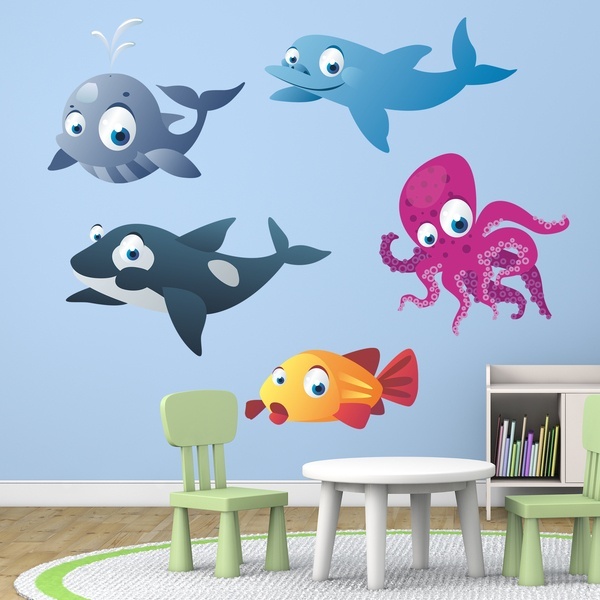 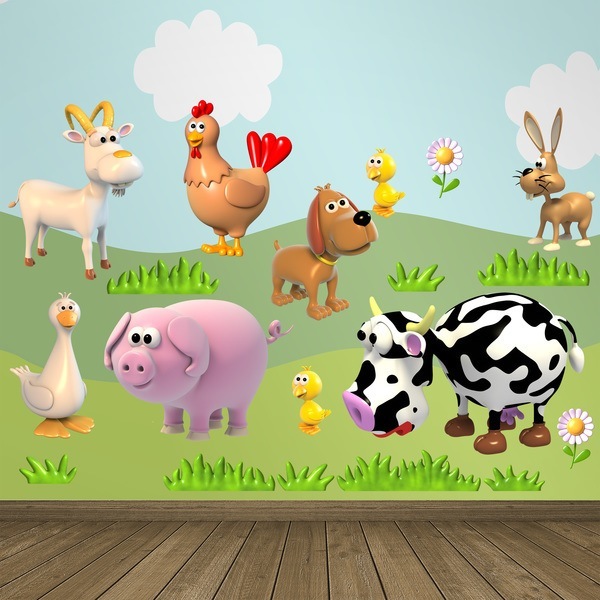 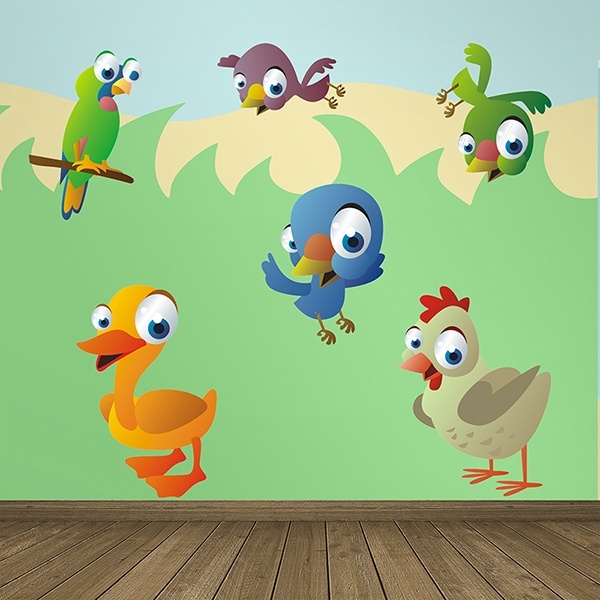 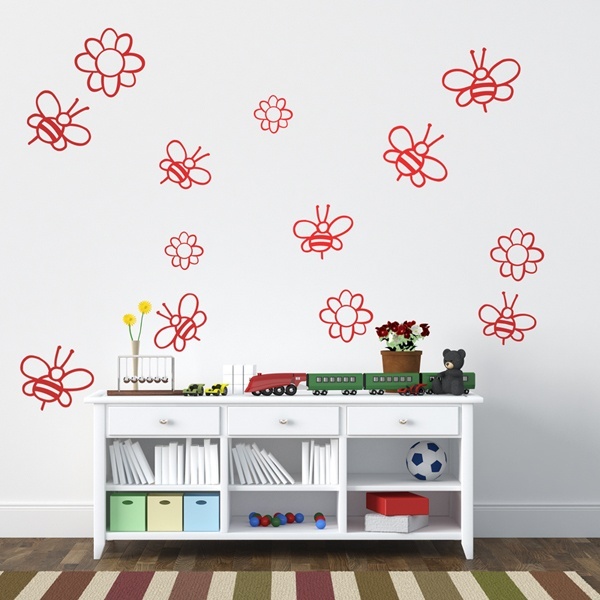 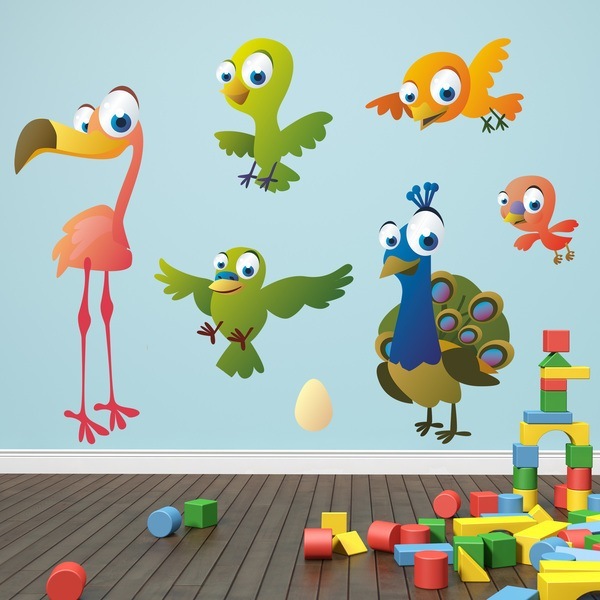 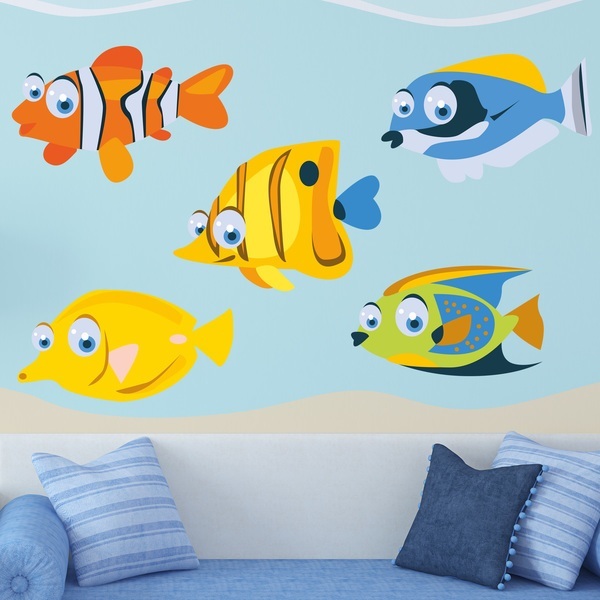 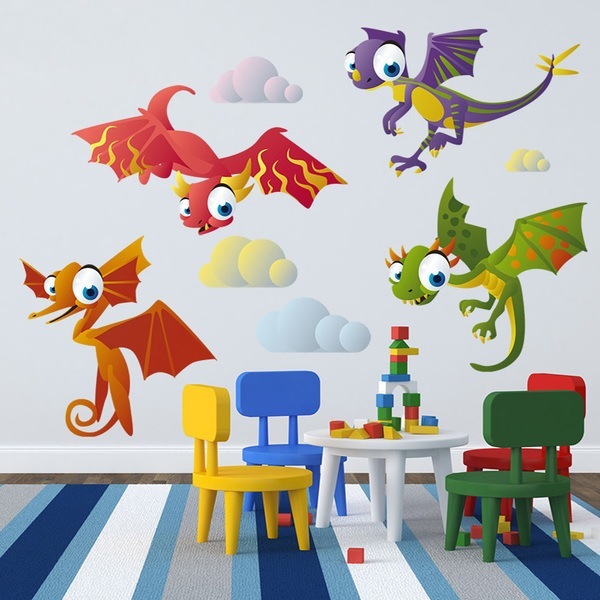 Discover the varied collection of animal kits wall stickers that we offer. 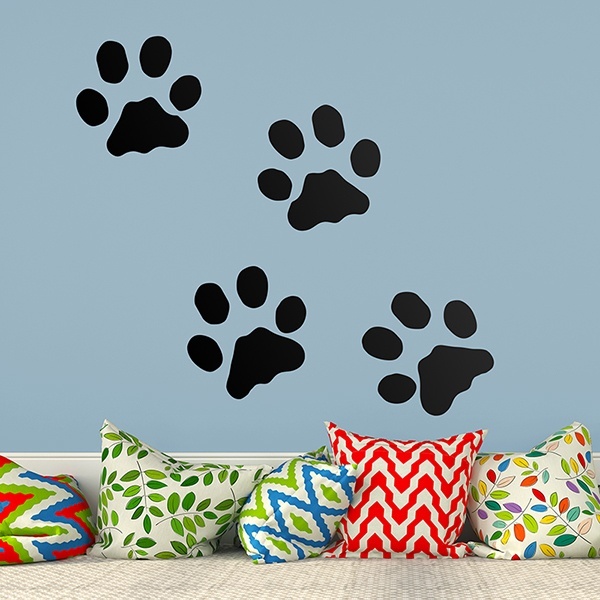 With these products you have the total freedom to create totally personalized compositions, separating the animals from each kit, and placing them in the most original way possible. 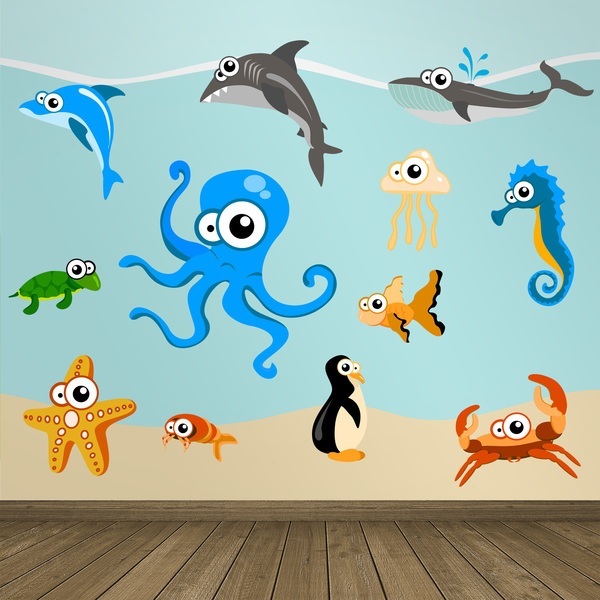 It is an effective way to fill a wall or a room with different animals, creating a general harmony as a whole. 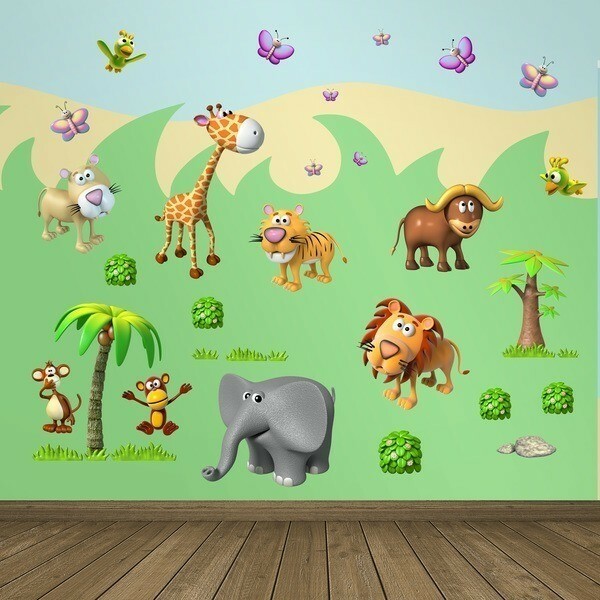 Jungle animals, marine beings, farm animals, birds, dinosaurs, North Pole animals, animal families or butterfly kit.